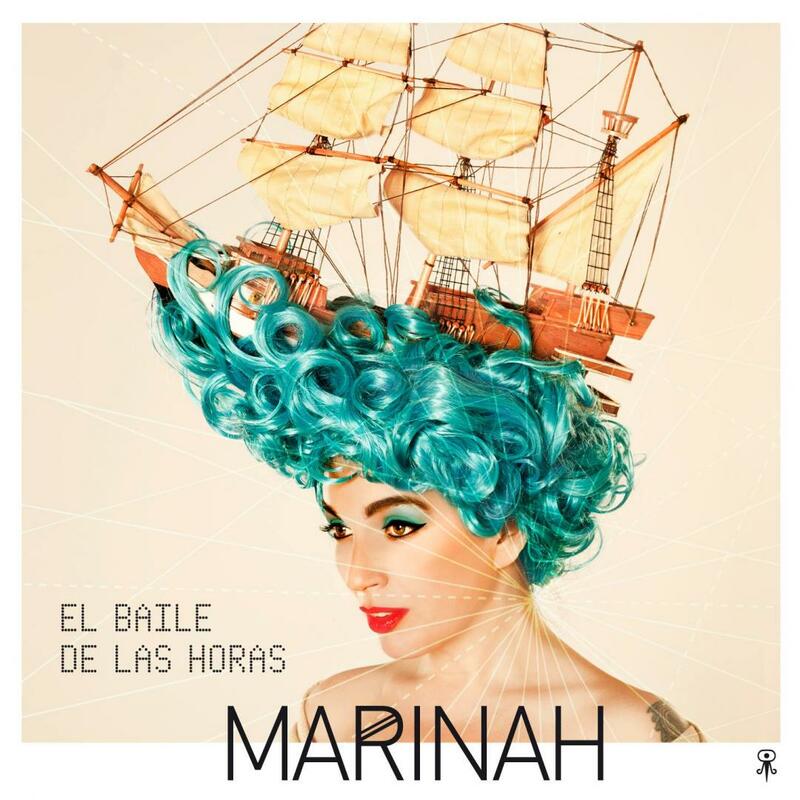 Out now the first single Despierto, from Marinah's new album El Baile de las Horas (Montuno). The single is already available on iTunes, Amazon, Deezer and Spotify. To celebrate the news, MSN Spain premiered the official videoclip. Click here to watch Despierto and learn more about the project here.